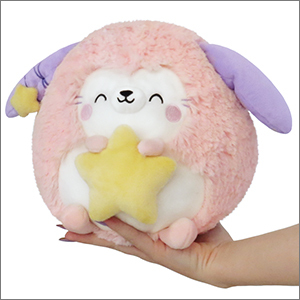 Limited Mini Squishable Starry Bunny: An Adorable Fuzzy Plush to Snurfle and Squeeze! Victoria G. I'm just a student and amateur painter who likes cute things. What makes this Lil' Bunny a star? A popular reality television show featuring his Star Bunny relatives? His new farm-to-table restaurant getting all the awards for "best use of leeks?" No! It is his legendary exploits in the sky! See that set of stars up there just south of Orion? That's our guy! Starry Bunny, or 'Lepus', is its name if you're a constellation connoisseur. Orion hasn't caught him yet; run little bunny! But Lepus is not only renowned for his eternal ethereal evasion, but for guiding wayward sailors home to port when the grog has run dry. Let his star guide your heart towards the land of joy and squee! That's like grog, but fluffier. Omg I just got this bunny and he is so fluffy and sweet I just looooooooooooove him! Him and his little star just made my day! Sooooooooooooo fluffy!!! 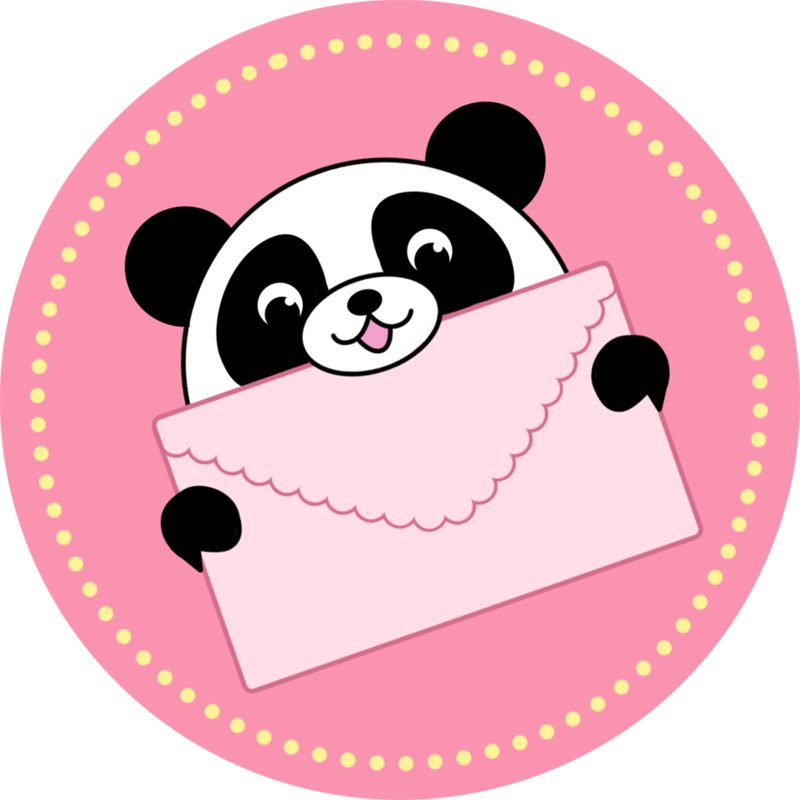 This product is amazing I�m suprised Squishables isn�t famous!! The bunny looks WAY better in real life (so kawaii (>^�^)>) it�s SUPER fluffy and soft. This is my first Squishables ever!! I hope it won�t be my last! As a plushie collector (with limited space, mind you) I am VERY picky about what I purchase. When I came across squishables as a recommendation, I instantly fell in love and checked the site. This Starry Bunny I just HAD to have! I am so happy with my purchase and can't wait to buy more in the future. So soft, so cute! I own 4 squishables now, and this is my favorite. Her colors are so pretty, her face is adorable, and she's super soft. All in all, I love her! I love this one so much I bought another for my niece for Christmas.